STENHOUSE-DOCKETT - Eugenia Ann Born on January 27, 1922 in Greenville, SC. She transitioned peacefully in the early morning hours of Thursday, January 24, 2019 in Buffalo, NY, she was 96 years old. The fifth child of the late Edgar Stenhouse and the late Carrie Beatrice (nee Pearson) Stenhouse. 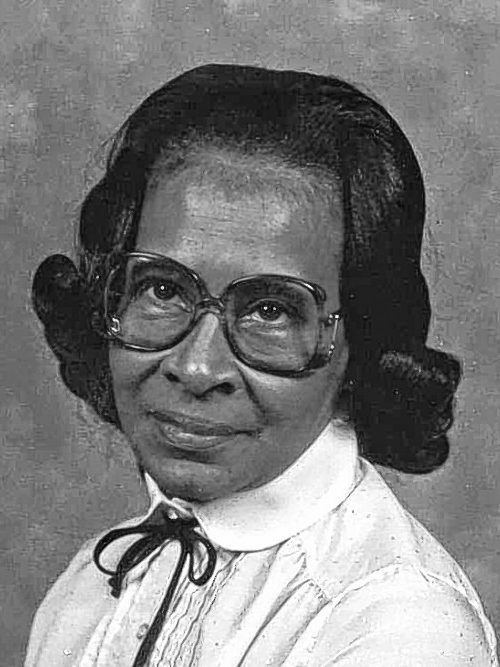 She had three daughters, the late Arlene Eugenia (nee Dockett) Mason, the late Janice Lee (nee Dockett) Polk and Marcella Kim (nee Cooper) Harris. Eugenia aka "Gigi" and "Jeanie" attended church at Mount Olive Missionary Baptist, located in Lackawanna, NY. She worked at the Baker Homes Municipal Housing Office, the Community Action Organization and the Lackawanna Community Health Clinic. She officially retired from the work force in 1979 but continued to work part-time as a Home Health Aide. She remained active in community affairs for many years. She leaves to cherish her memory one daughter, Marcella Harris (Charles); three grandsons, Terrance Dockett, Edmund Crawford and Derek Jacobs; one granddaughter, Nadine Williams; three great-granddaughters, Nalani Williams, Rhiannon Jacobs-Connelly, Heavenly Saylor and a host of relatives and friends.